A favorite of performance skiers for a generation. But don’t let the name fool you. Instaprint+ Snow is equally at home in snowboard and skate boots, cycle shoes, skates and other fixed foot sports footwear. 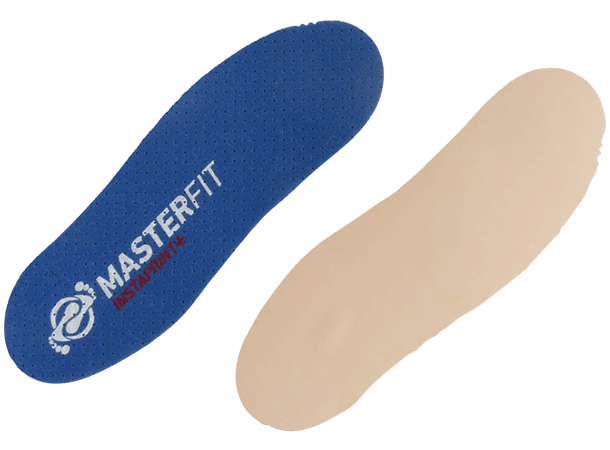 It uses a full-length medical grade thermoplastic base/full length 2mm EVA topcover lay-up for excellent cushioning and forming capability. 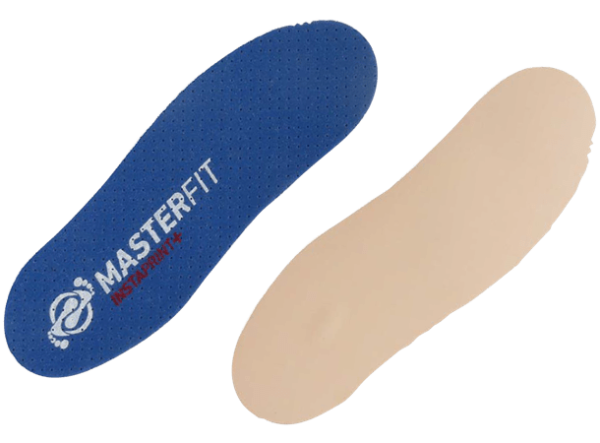 Silicone impregnated, perforated topcover for easy boot entry and exit. 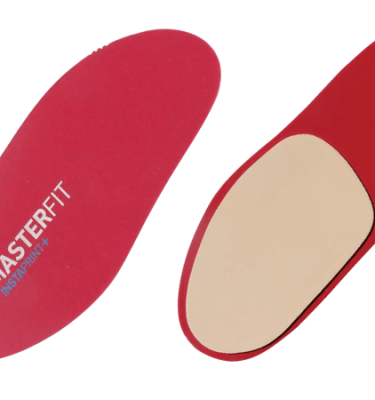 Provides rock solid support and peak performance with all Instaprint+ blanks. The beefy construction and robust arch fill every void beneath the foot creating a fully posted flat base. 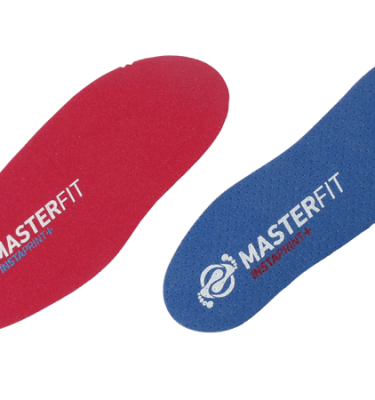 That provides sturdy, instantaneous power transmission from the foot through the boot sole. Great for big or heavy individuals. Embossed grind and size trim lines ease fabrication.